The renowned Indian smartphone manufacturer, Intex has launched a new smartphone, Aqua Lions 3G. The mobile is priced at Rs. 4990 and will be available in white, grey and champagne colors. Aqua Lions 3G will be powered by a 1.2 GHz quad-core processor paired with 1GB of RAM and 8 GB of ROM. The 8 GB internal storage can be expanded up to 32 GB via a microSD card. The mobile features a 5 inch HD display with a resolution of 1280×720 pixels. The front camera is of 2 MP and the rear camera is of 5 MP. Aqua Lions supports dual SIM functionality and runs on Android Lollipop. The connectivity include 3G, Wi-Fi, Bluetooth and GPS. The device is powered by a 3,500 mAh battery. 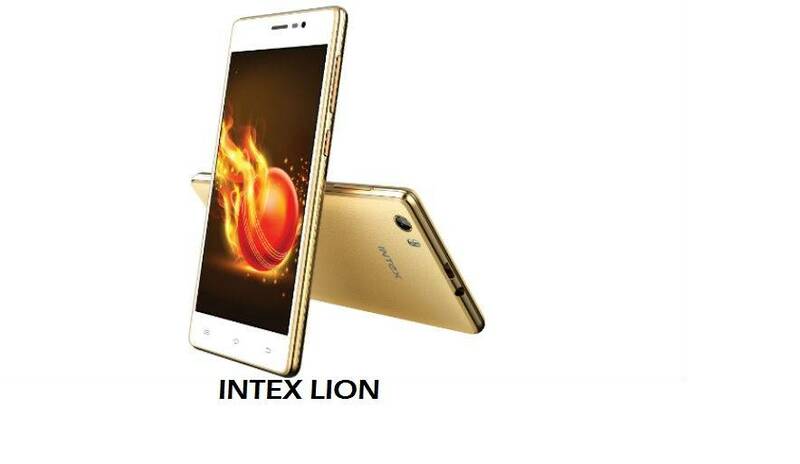 Intex, being the title sponsor of Gujarat Lions for IPL 2016 has launched Aqua Lions with the Gujarat Lions Official app pre installed for live IPL updates. Intex has also launched an entry-level smartpho ne, Aqua G2 for Rs.1990. The mobile features a small TFT display of 2.8 inches and 240X320p resolution. It is powered by a single-core processor paired with 256MB RAM and 512MB ROM. The internal storage can be expanded to 16 GB with microSD card. The device supports dual SIM and runs on Android Jelly Bean. Next ArticleOnePlus 3: What We Know So Far ?